Explore the work of dozens of local artists at this amazing art and craft fair. 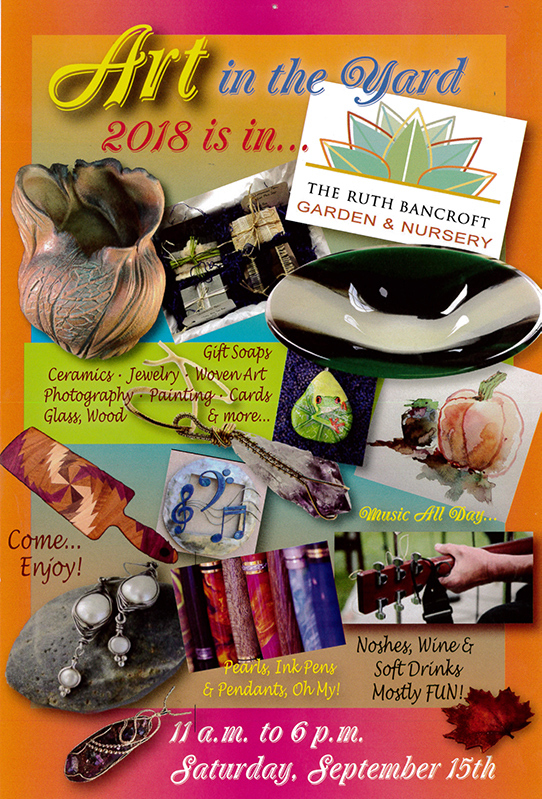 Gift soaps, ceramics, jewelry, woven art, photography, painting, cards, glass, wood, and more! Enjoy live music, noshes, wine and fun. Free to shop, but regular Garden admission applies. Raffle from 1pm – 5pm. 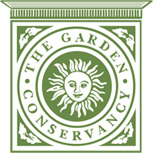 All raffle proceeds support the mission of the Garden. Hand-etched wine glass for the first 500 attendees. Don’t miss this day of music, art, and fun in support of the Garden. Please note: Handicap only parking on-site. Please use the side streets, Banbury and Stratton Rd, or Doctor’s Park located at the corner of Ygnacio Valley Rd. and Walnut Ave. We ask that you be courteous of our neighbors. Thank you for your understanding.